As an award winning master photographer, Barry Lewis works personally with you to balance details with creativity and style in your portrait experience. 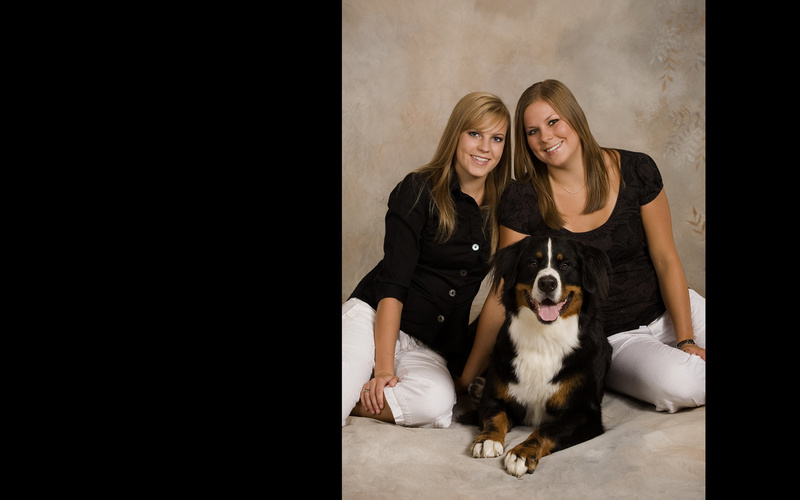 Barry offers a free consultation to individually plan the photo sitting that emphasizes exactly what you want. He will meet with your to design the images that expressively blend your style, personality, and environment. 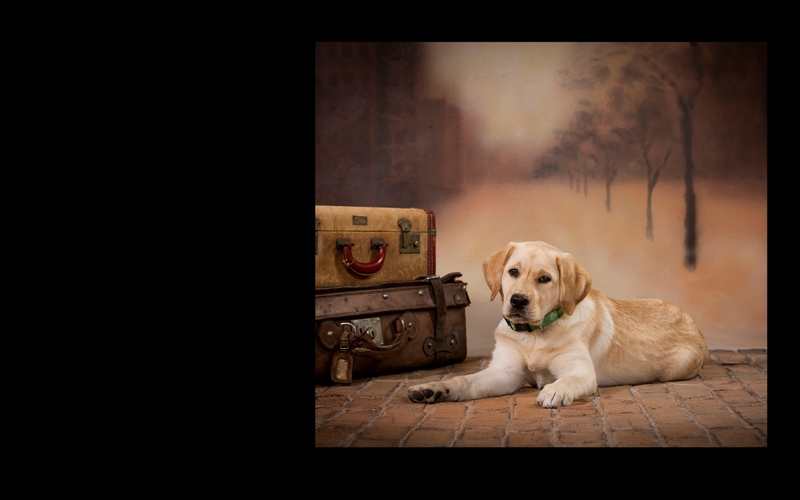 Choose from a wide variety of backgrounds in the studio, go on location to a park or your home. Lewis Photography's relaxed atmosphere means that you'll be comfortable - with lots of spontaneity and great photographs. 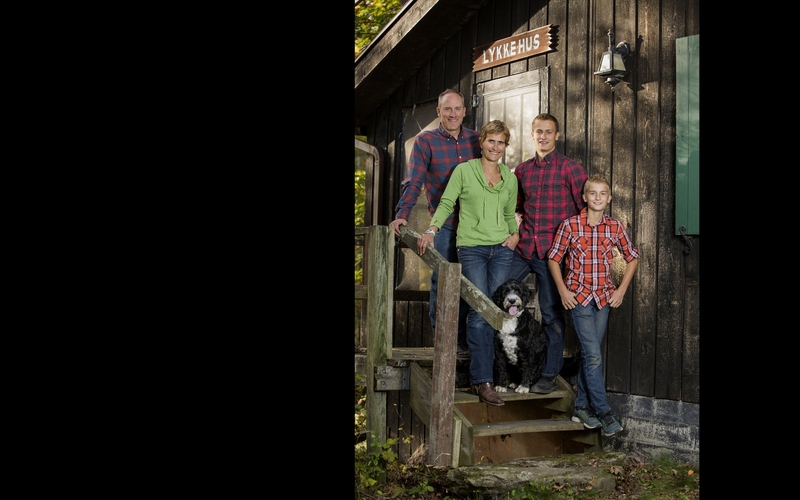 Expect to have a fun family, child, maternity, pet, or engagement session! 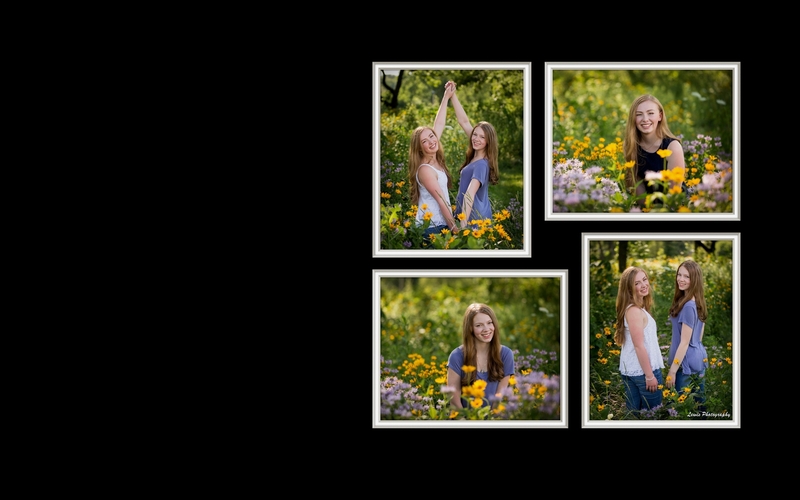 When your original photographs are available to take with you one week after your session, you have the opportunity show your favorites to family and friends while you make your decisions. 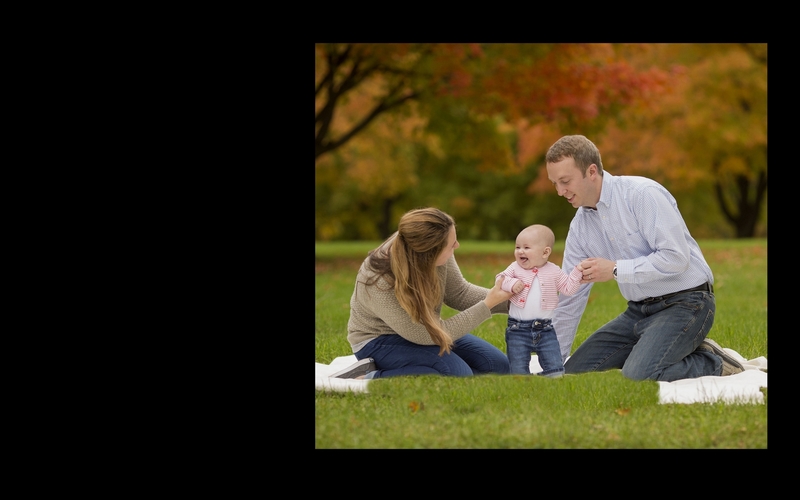 The fee includes the services of taking the photographs and is due at the time of the session.